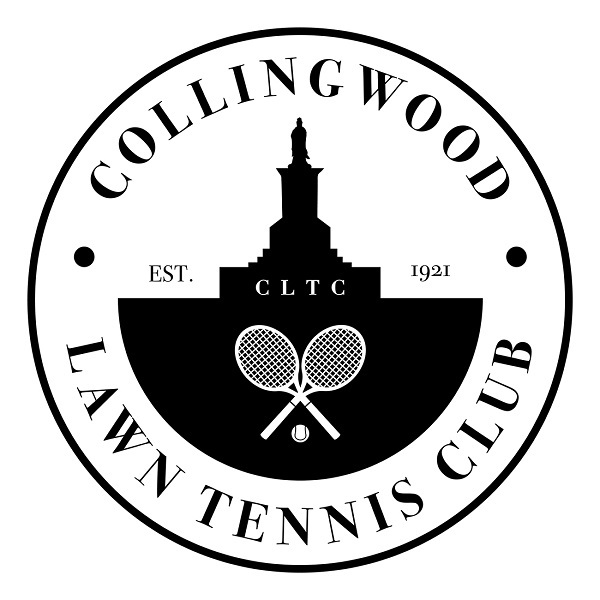 Collingwood Tennis Club was formed in 1921 and is located in Tynemouth, Tyne and Wear. The tennis club has eight artificial grass courts that are used for coaching, matches and general tennis sessions. To join the club please visit the membership section of this website. The club is organised by volunteers who help to promote tennis opportunities for players of all ages and abilities. 2021 will be the centenary year of the club and we are already planning activities for this important time. Please look at the club history section of this website for more details.